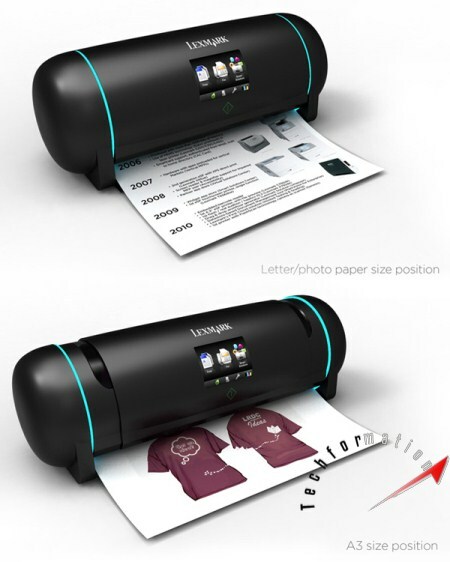 Printer that can adjust size based on Paper!! 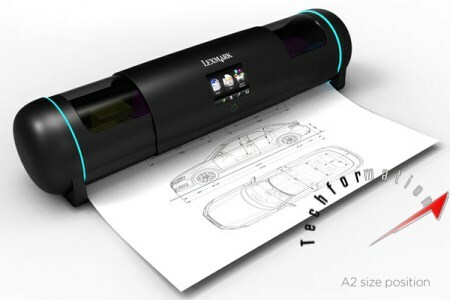 The design of this printer prototype is very creative, that can accommodates all kind of paper sizes. Earlier, we used different printers for different sizes of paper. 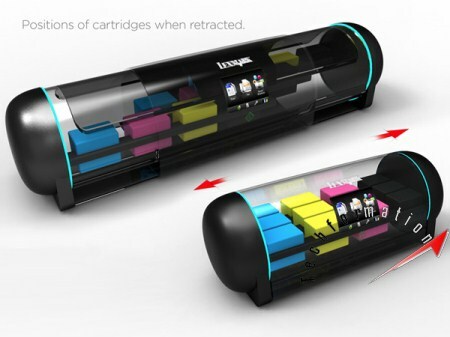 Now, with this kind of printer we can print almost all types of papers simply. 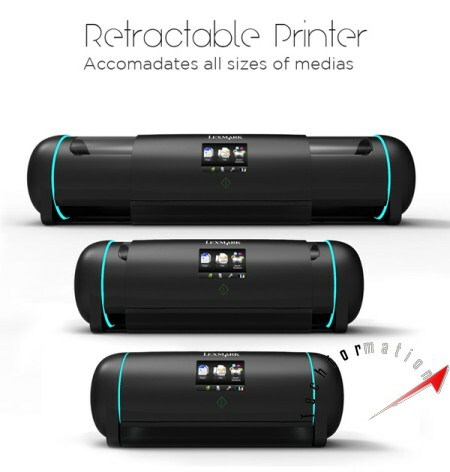 We can drag both the ends of printer adjustable to the paper size we desire, and can easily print the pages. 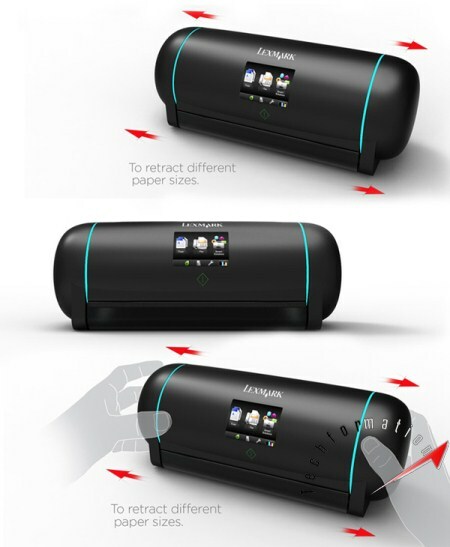 Equipped with an LCD screen, the UI is very user friendly and is compatible with all kind of existing operating systems. This design is conceptualized by Leximark.